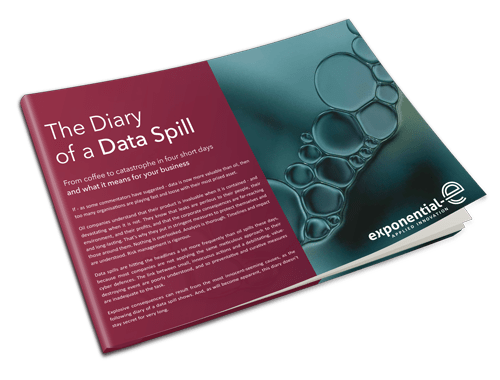 Endpoint Protection - Exponential-e Ltd. Secure all devices both within and outside your corporate environment; protect your data assets against advanced attacks on any endpoint. In this age of distributed workforces and remote workers, people increasingly expect to be able to work on any device, from any location. Unfortunately, every endpoint is a potential point of entry for threats. It’s therefore vital to secure all devices within and outside your corporate environment. Our Advanced Endpoint protection uses innovative technology to offer superior protection against the most advanced attacks on whichever endpoint. Protect your corporate network from threats to its endpoints with the most cost effective solutions. Prevent both known and unknown threats with our easy to deploy agents coupled with real-time detection. Spyware can be used to steal sensitive information, and will degrade your network performance. Stop spyware from infiltrating your network with rigorous endpoint controls. Secure critical data on all your endpoints and meet regulatory standards with the latest cryptology technology coupled with centralised enterprise-grade management. With BYOD working on the rise, mobile devices must be secured. Our MDM solutions close the loop for end-point security. Track all your vulnerable assets, ensuring you can always show auditors where they all are – and that they’re all protected.